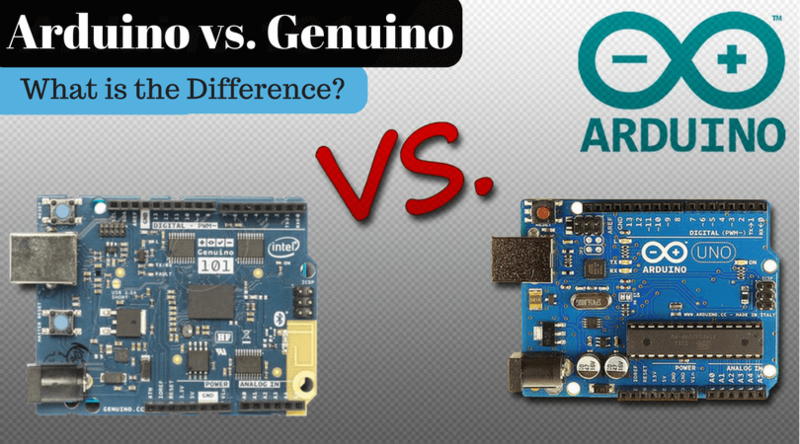 Arduino has taken the world by storm. An Arduino board is a small electronic board that can help you create innovative circuits limited only by your imagination and creativity. The device is very handy for kids and serves as a great learning platform to get introduced to the world of microcontrollers and electronics. Arduino kits are easily accessible and are distinguished from other electronic boards in that the Arduino is an easy to use and open-source platform, meaning all software and hardware functionality and code are accessible for reading and modification to suit your creativity! Get your Arduino kits as we present some simple Arduino projects for kids. Make sure you also have a power supply (battery) and an Arduino kit handy for all of the following projects. This is a simple electronic dice that can easily be done in a few minutes. Understand the concept of Random Number Generation first. 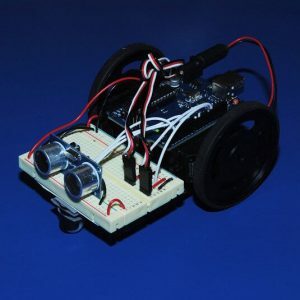 The Arduino library comprises of a random number generating function, which creates random numbers. Each time you press the pushbutton switch, the LEDs will roll for a few seconds, in the manner of a real dice, and ultimately display and flash the final number. Connect the LEDs so that each is driven by a digital output of the board via a resistor. The pull-down resistor needs to be connected to the pushbutton switch. An interactive Robot that can be 3D printed and assembled in less than an hour. The Robot walks make sounds, and even avoids obstacles! You can simply 3D print the robot and assemble it in minutes. 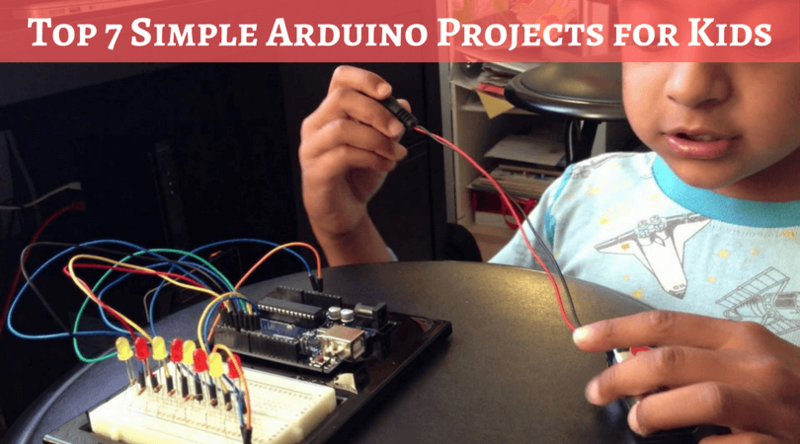 Simple electronic connections are required along with very basic programming skills, making this one of the simplest Arduino projects for kids. This easy to make device helps you receive and send real SMSes in a breeze! The two shields need to be stacked together with the Arduino. Connect the battery power, and you’re done. It’s really simple. 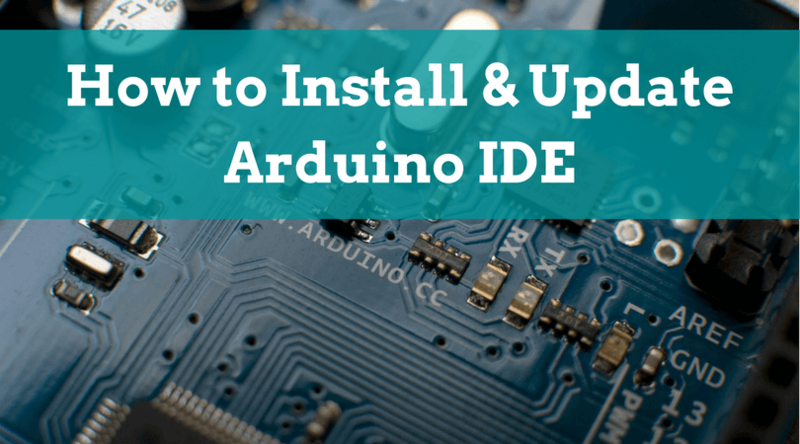 You can easily program the serial interface using the Arduino library functions. A unique RC Robot that can be assembled within minutes using Lego pieces. 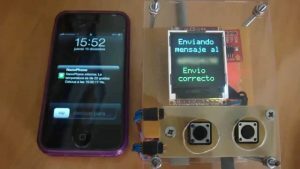 The device used WiFi and can be easily controlled using an iOS app. 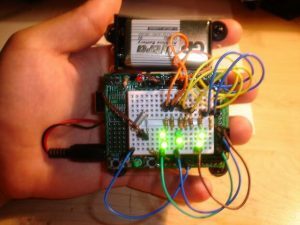 You can begin by connecting the components together (the Arduino Nano preferably on a mini-breadboard). You can mount all circuit components on Lego bases. The Robot car can be designed to be super fast and can be custom-made to suit your needs. 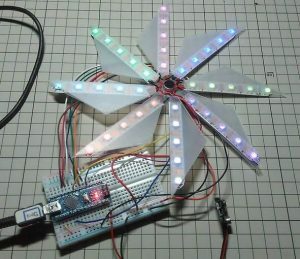 This is a digitally controlled windmill that revolves with your breath! It is quite simple to make and relies upon an Arduino Nano R3. Connect the mic unit, the Arduino, the battery, and the ring of lights together such that each light receives a digital output from the Arduino. The mic unit is used to sense the breath. The Arduino processes the input and makes the LEDs glow accordingly. 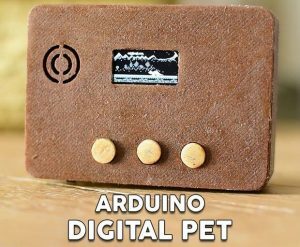 This is a Digital Pet which you can feed, take to the doctor, and even scold at times! Use a solder to connect all electronic components under the supervision of an adult. The code is designed to make use of the internal Arduino resistors, and hence no external resistors are required. 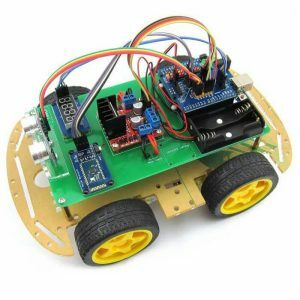 This is a fantastic toy car that can be controlled with a mobile android device. The car moves using two motors. Connect the battery, the Arduino, the Bluetooth module and the motors in accordance with the circuit schematics. 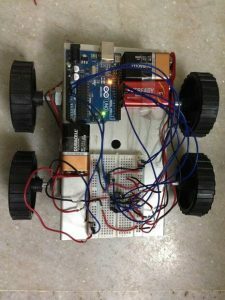 The car can be easily controlled using a simple Bluetooth terminal app running on an Android device. So, these were the best projects of Arduino for kids which provide a great platform to learn and experiment. A vast library and a great collection of hardware circuits and modules help build almost any electronic gadget you can imagine with a little imagination and creativity!